The Bell amplifies students' voices in the education conversation and empowers them to lead the fight for their futures. Teens Take Charge is a student-led movement for educational equity that draws members from across New York City and provides platforms for students to host public events, organize other students and meet directly with education policymakers to address the most critical issues facing our public schools. 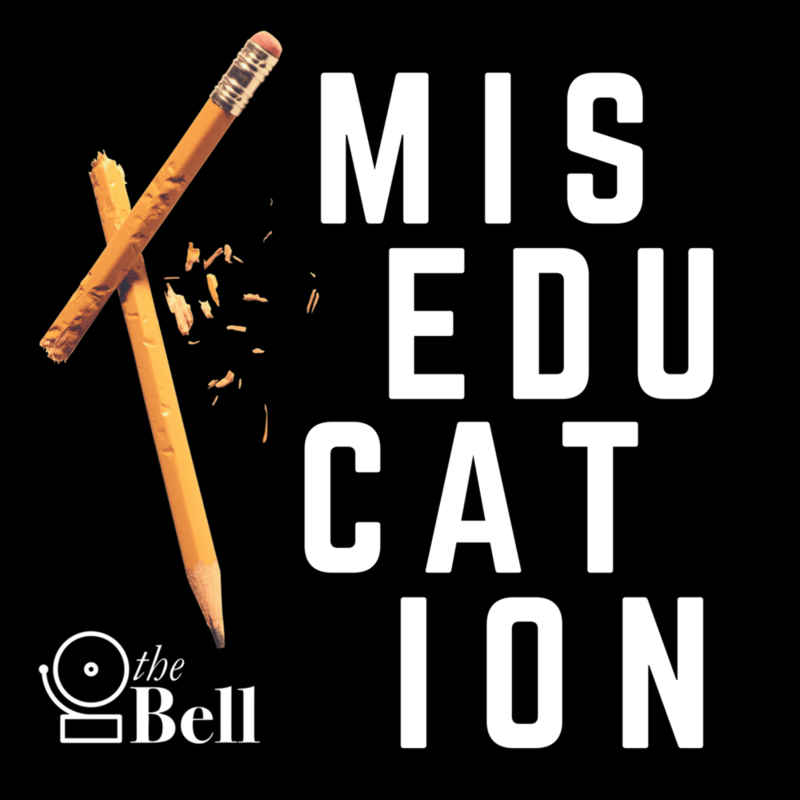 The Miseducation podcast gives high school student interns a microphone to report on the inequities they see in their schools. With guidance from editor Taylor McGraw and journalists from The Hechinger Report, students gain multimedia skills while adding valuable voices to the education conversation.